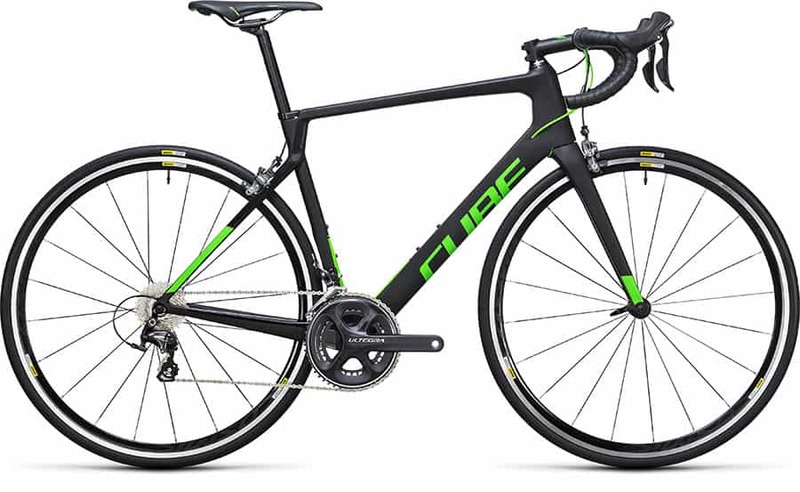 The Agree C:62 Pro sets the standards in the endurance race bike technology. It’s unsurpassed in its combination of dynamic handling and comfort. This is a bike that wants to be ridden hard, fast and aggressive. Making sure that every watt of effort at the pedals is converted into instant forward motion. The Agree C:62 Pro doesn’t just look every bit as fast as a pro team rider’s bike; it IS just as fast.